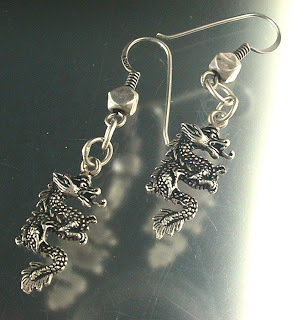 The company, Miriam Haskell is still making jewelry – still handmaking their exquisite creations, after all these years. Nice to see the tradition kept alive and well! 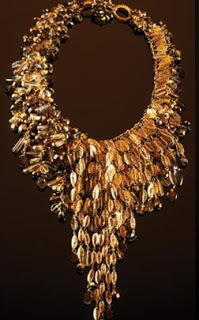 Those of you familiar with collectible vintage costume jewelry will know the name Miriam Haskell. For those of you who don’t – check out their fabulous, yet tasteful, creations. Chunks of stone like boulders. Back by popular demand – Sky Blue Crazy Lace STONE OF THE MONTH. and More Pearls! Heather and I taught an Intensive 2 day class this past weekend. I couldn’t believe the awesome stuff our students made. 2 Days can make a big difference in what you can accomplish. 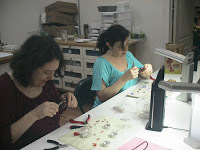 We made everything from basic pendants, to rings, clasps, findings, 3d beads, and cork filigree. 2 of our students were also lampworkers, so they were very excited to learn they can now make their own unique findings and clasps to match their beads! 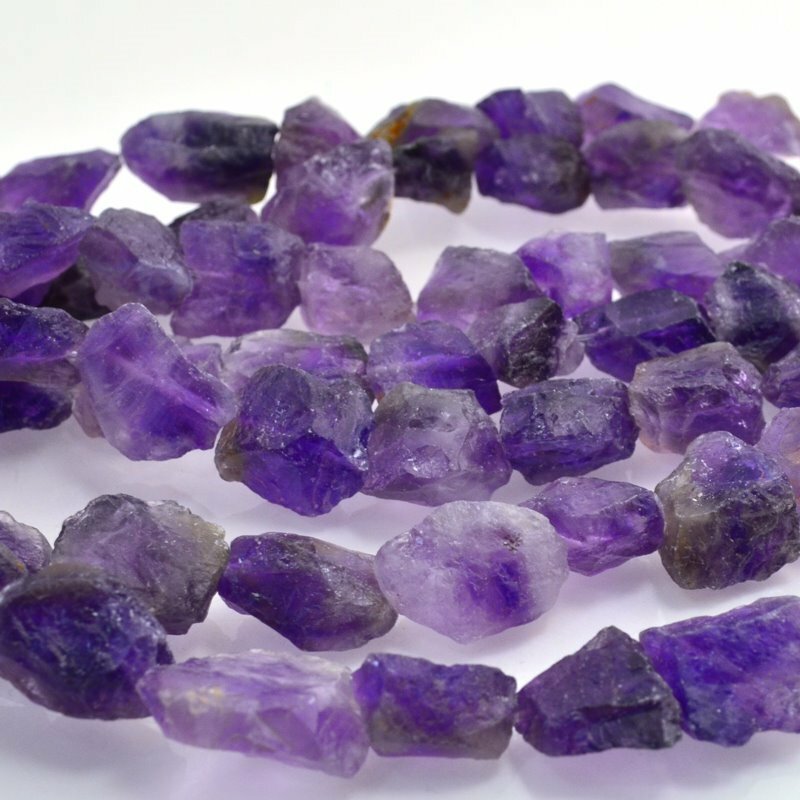 All of their beads have now been fired, and now we’ve got them in the tumbler to polish them up. Whimsical – that’s the word I would use. 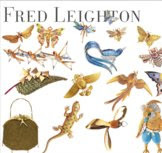 Oh sure, gorgeous, stunning, fabulous – but there is a delightful touch of whimsy to the world of Fred Leighton jewellery. Like the Enrico Caruso vanity case! You just can’t take that too seriously!